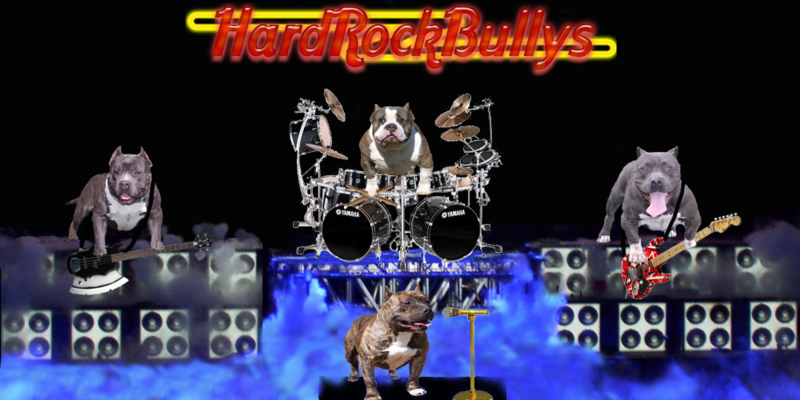 HardRockBullys is now starting up Blog pages so we can talk about the American Bullys / Pitbulls and learn valuable information from each other. Remember these blogging pages are for educational purpose only!! You can ask questions and give advice but only on a clear mature level. My Blogs do not support Profanity!! I do reserve the right to remove any blogging material I find not relative to the subject matter. I like to provide American Bully Pitbull informaition from my past experiences and I like to learn from others. Below with be the bloggin links to the different topics of discussion so continue to check out the home page for updates to the blog pages. Thank you and I look forward to reading your responses on all of my blogging pages.